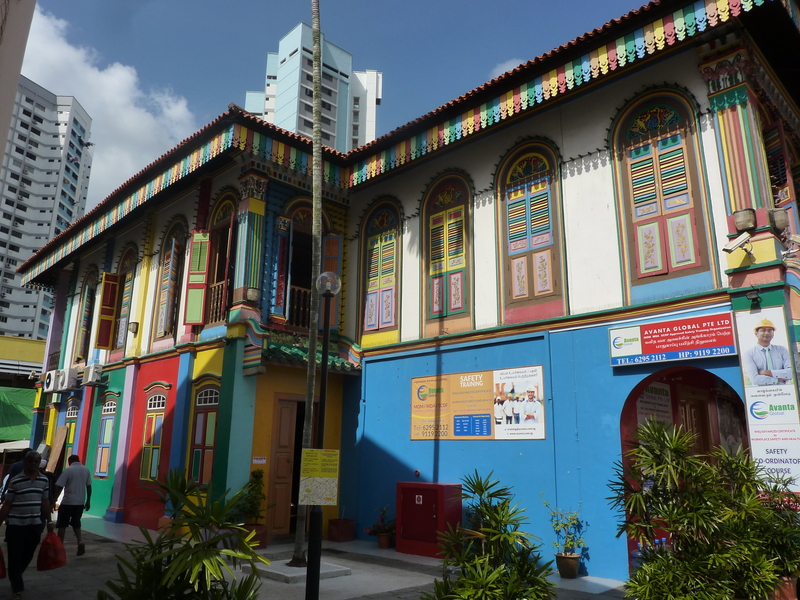 As I mentioned, Singapore is very culturally eclectic. 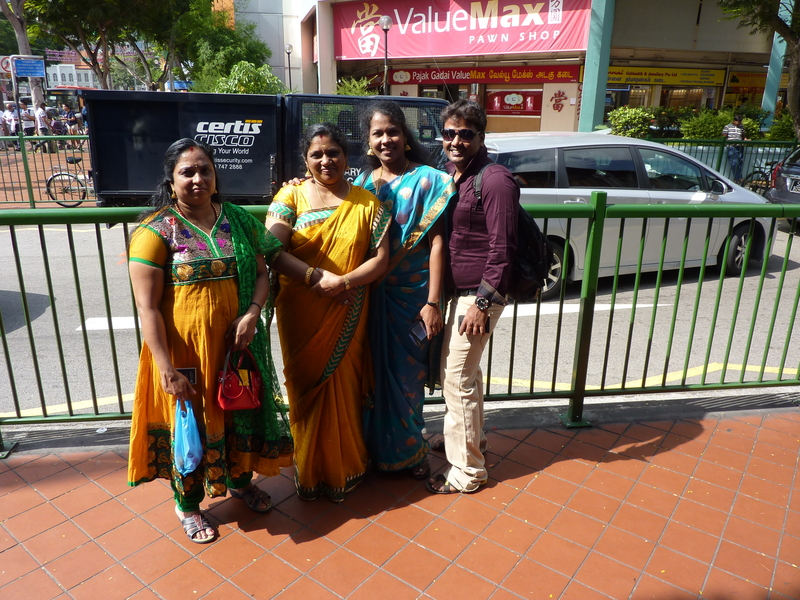 They are not afraid of cultural diversity, and this is exemplified through the support for so many ethnically based neighborhoods. 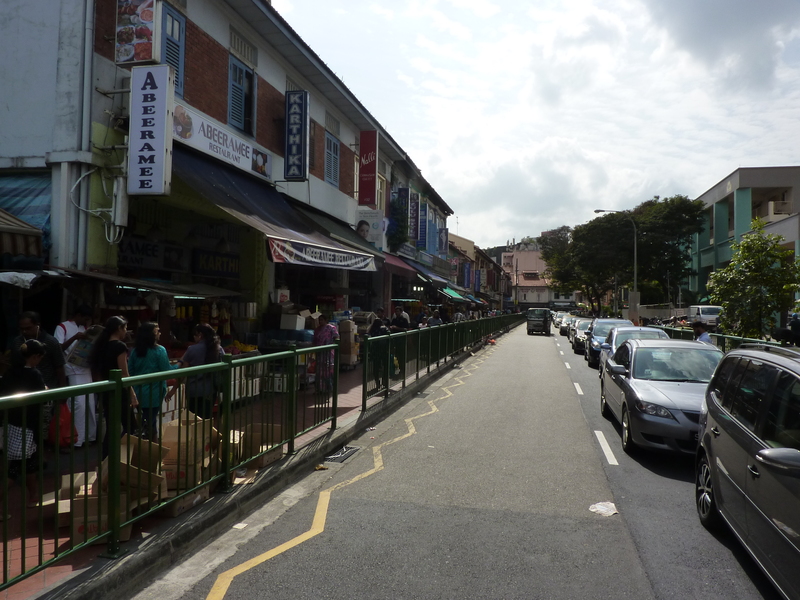 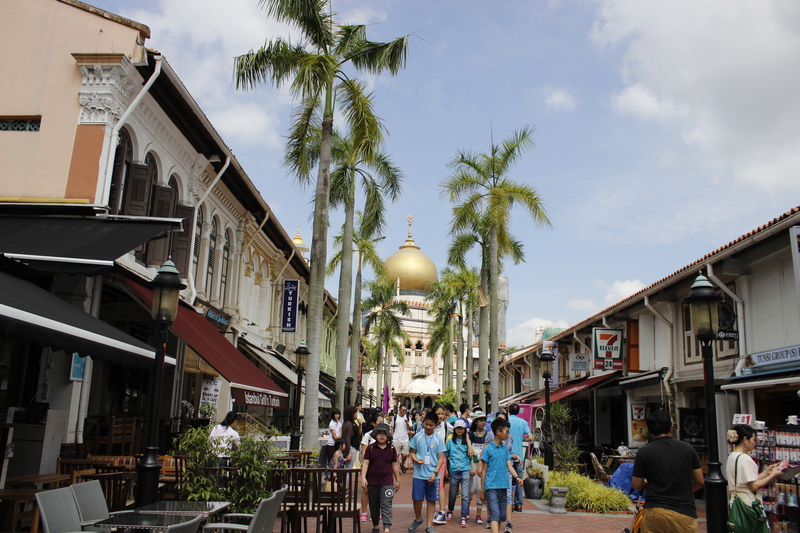 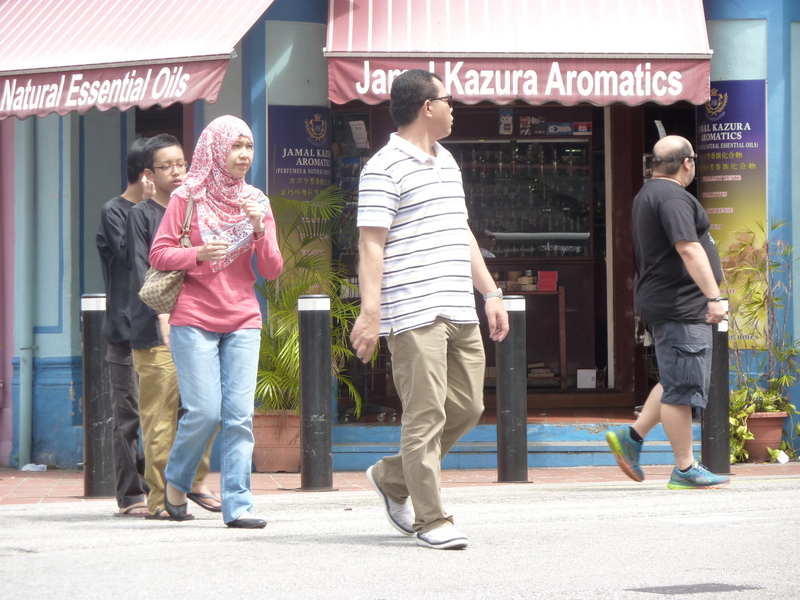 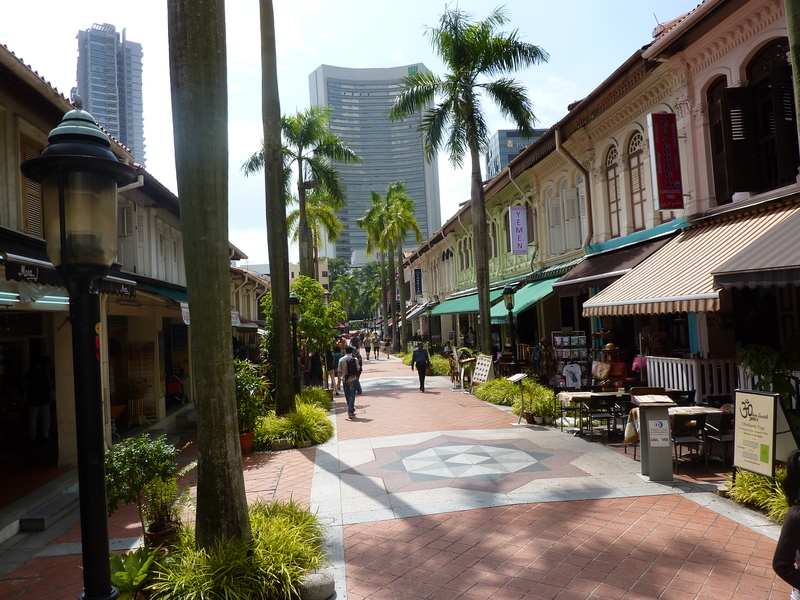 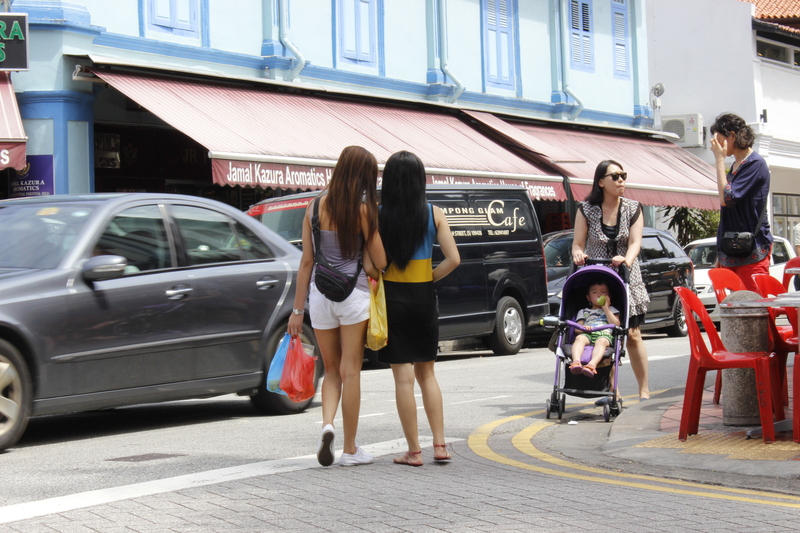 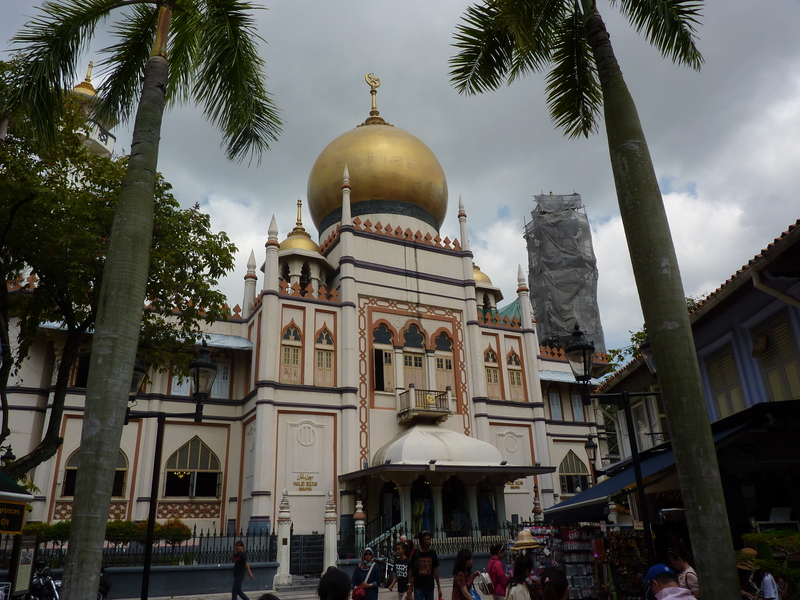 I’ve already shown you a few bits of Chinatown….now check out Little India and Arab Street.